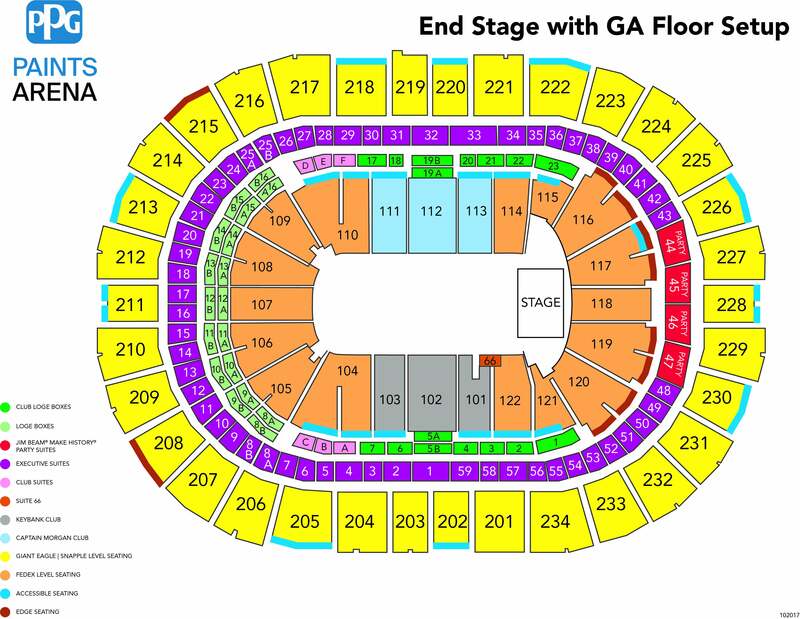 PPG Paints Arena Created with Sketch. Door time for the Travis Scott -Astroworld concert this Sunday, November 25th will now be 8:30PM. The show will begin at 9:30 PM. Once again, Travis Scott takes it up a notch - or ten. Known for his explosively wild performances, the history-making Houston superstar will launch his biggest tour yet this fall: "ASTROWORLD: WISH YOU WERE HERE." Bringing the amusement park of his chart-dominating critically acclaimed blockbuster ASTROWORLD to life on stage, the artist has envisioned a show unlike anything done before and unlikely to be topped. 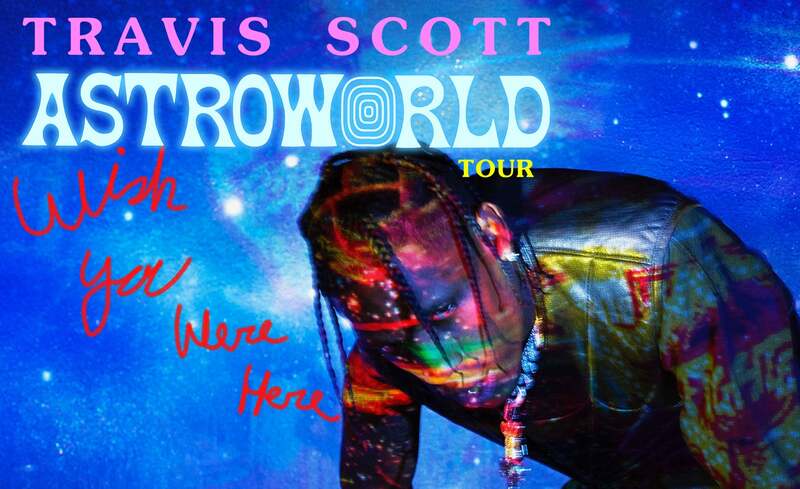 Produced by Live Nation, the tour kicks off Thursday November 8 at Royal Farms Arena in Baltimore, MD, returns to Houston for the inaugural ASTROWORLD FESTIVAL November 17, and rolls through historic venues like Madison Square Garden November 27 before concluding just before Christmas on December 19 at The Forum in Los Angeles, CA at Ticketmaster.com.